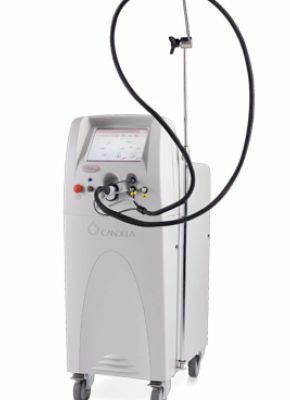 The DEKA SMARTXIDE2 CO2 laser system provides advanced multifunctional features for use in ENT, GYN, Neurosurgery and General Surgery procedures. 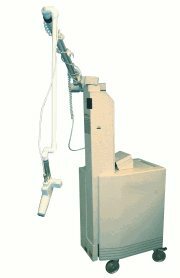 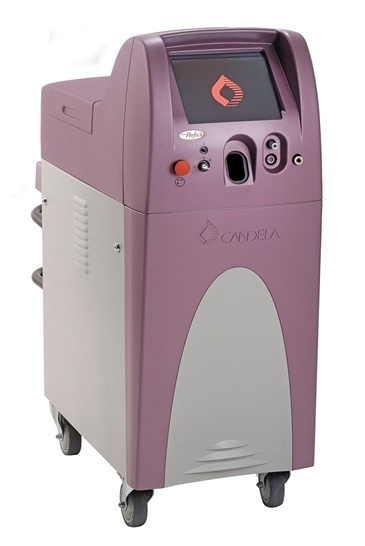 It is equipped with a Micromanipulator and Computer Pattern Generator for precise, controlled treatment. 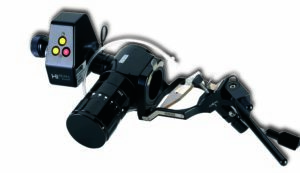 The HiScan Surgical system works with robotic technology for use in microsurgery. 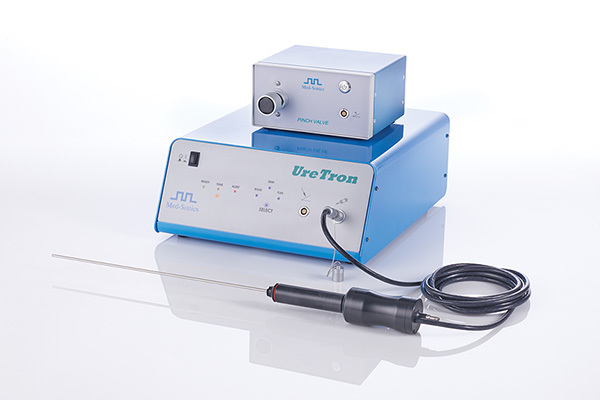 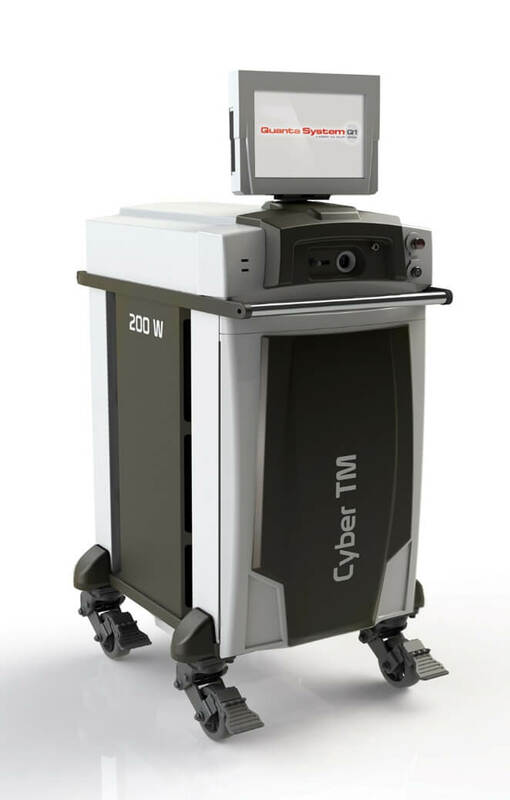 The laser beam focused by the zoom of the Micromanipulator is rapidly moved, providing optimal scanning features for tissue cutting and ablation with multiple treatment pattern options. 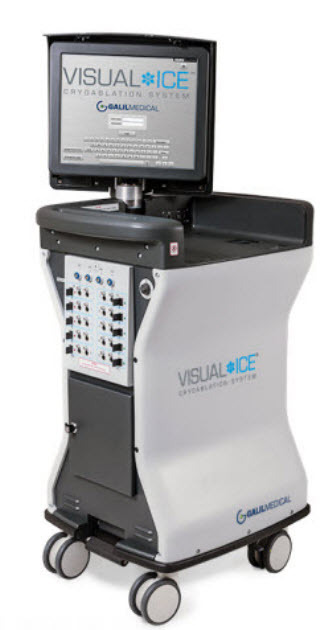 Combining a holographic lens and highly reflective mirrors, it provides the largest scanning features of any micromanipulator for extreme precision and accuracy. 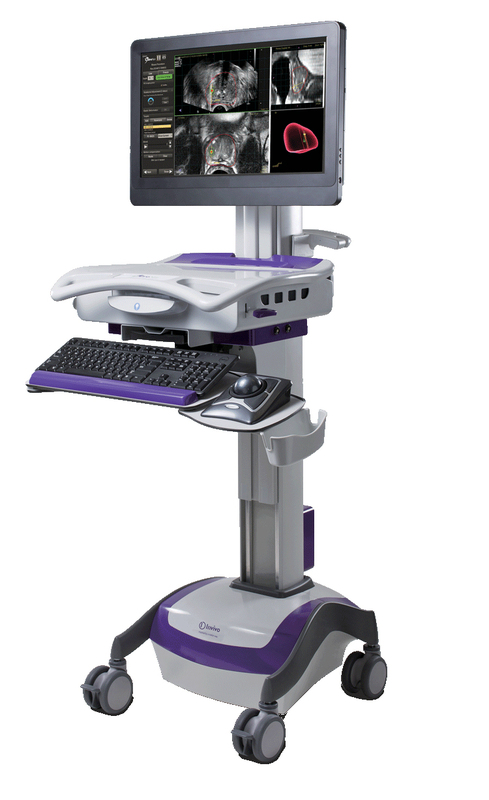 The main scanning functions are all controlled by the joystick allowing the surgeon to operate without taking their eyes off the microscope.